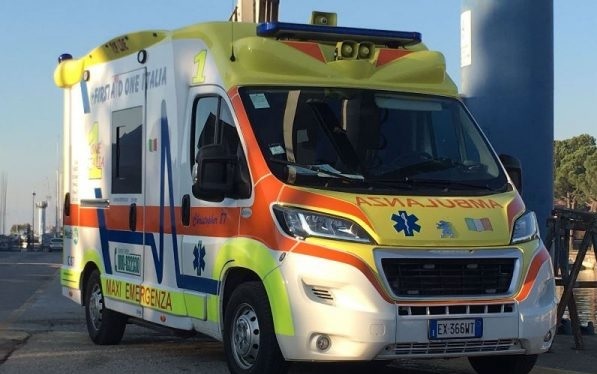 An 58-year-old Albanian who worked as a driver lost his life today after a cardiac arrest in a storage area in Italy. The Albanian was found in critical condition within a magazine at a large shopping center in Pontedera. The Witnesses called immediately the emergency and the police, but the Albanian truck driver could not survive, losing his life a few minutes later.